Excess moisture or high humidity can have several effects on your home as well as your comfort and health. High humidity can damage your walls; make your skin feels clammy and cause corrosion on valuable items. Luckily, dehumidifying your home will help moderate the moisture in your home. We certainly want to feel comfortable and protect our home from the adverse effect of humidity right? Not to worry, in this article, we will provide great tips on the best way to dehumidify a house. Of course, using a dehumidifier is regarded as the best way to dehumidify a house faster. However, there are other exciting methods we will also want to share with you. Read on as we reveal the best way to restore your home comfort in times of excess moisture. 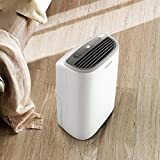 ♦ Install a whole house dehumidifier or purchase many units for different spaces: whole house humidifier is one the best ways to dehumidify your home as it can reach different areas faster. Whole house unit is hooked up to the HVAC system, allowing both machines to work in Unison. It dehumidifies the air that flows through your ductwork. This air then flows back into your home. That way, it keeps the home spaces comfortable. 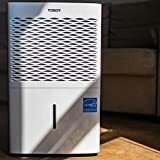 ♦Purchase many units for different spaces: Getting a portable dehumidifier will help out. But apparently, a single unit won’t have significant effect to reduce the humidity in the whole house. Hence, get enough dehumidifier for your home spaces. After that, place them at strategic places in the home spaces, especially in damper areas like the bathroom and basement. ♦How quiet the unit operates: put in mind the noise level of the machine when using a dehumidifier. Not all the units operate quietly; some produces an annoying sound that could disturb your comfort. 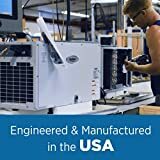 Getting a compressor or Peltier unit will serve you better because they operate quieter than the mechanical or refrigerant types. ♦ Dehumidifier size: to get the best result with a dehumidifier, first find out the size of the space. After that, get a dehumidifier that will fit in perfectly and work great for the size of the area. Using a small dehumidifier for large space won’t do a great job to reduce the excess moisture. Hence, use a larger unit as it can extract more moisture in the larger spaces efficiently. ♦ Find out the level of dampness in your home: a hygrometer has to come in handy, to get the correct humidity level that prevails in the space. When using this device, if the humidity attains a level above 60%, kindly turn on the unit to reduce the moisture in your home. Once the humidity level drops below 50%, turn off the unit to prevent the air from getting too dry as this has harmful effects to your health. 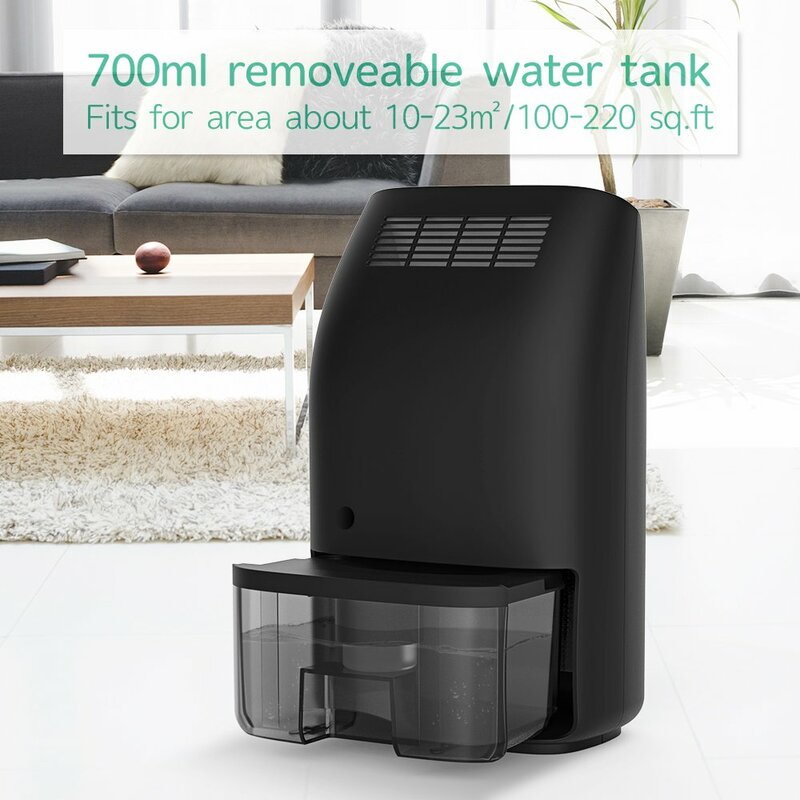 ♦ Empty the water and clean the unit regularly: when a dehumidifier pulls in moisture from the air, this drip down to a water tank. And once the unit water tank gets full it sits there without removing moisture. Hence, for the unit to run non-stop, the water tank needs emptying regularly. Before putting back the water into the unit, clean the tank to remove particle buildup. ♦ Open the window to ventilate the room: Most times the inside of your home could get damper than the outside. Hence to reduce the excess moisture kindly open all the window to allow free flow of air. The dry air will help take out the dampness from your house. ♦ Install Exhaust fans: Using this fan in your home, will help to reduce excess moisture. As the fan rotates, it draws out wetness out of the room. Installing this fan in your kitchen and bathroom will help a lot due to excess moisture present in them. Baking soda: Since baking soda can also absorb moisture, placing them around your home will help to reduce excess moisture. To do this, get small bowls, pour baking soda into it, and then use a thin cloth to cover it. Now, place it at strategic places around your house. Always check it every day. If it clusters together, then replace it with fresh baking soda. With the great tips provided above, your home will have a moderate humidity and feel more comfortable once again. Not only that, but it will also save your home from the harmful effect of high humidity. Previous articleWhat Does a Dehumidifier Do For Babies ? 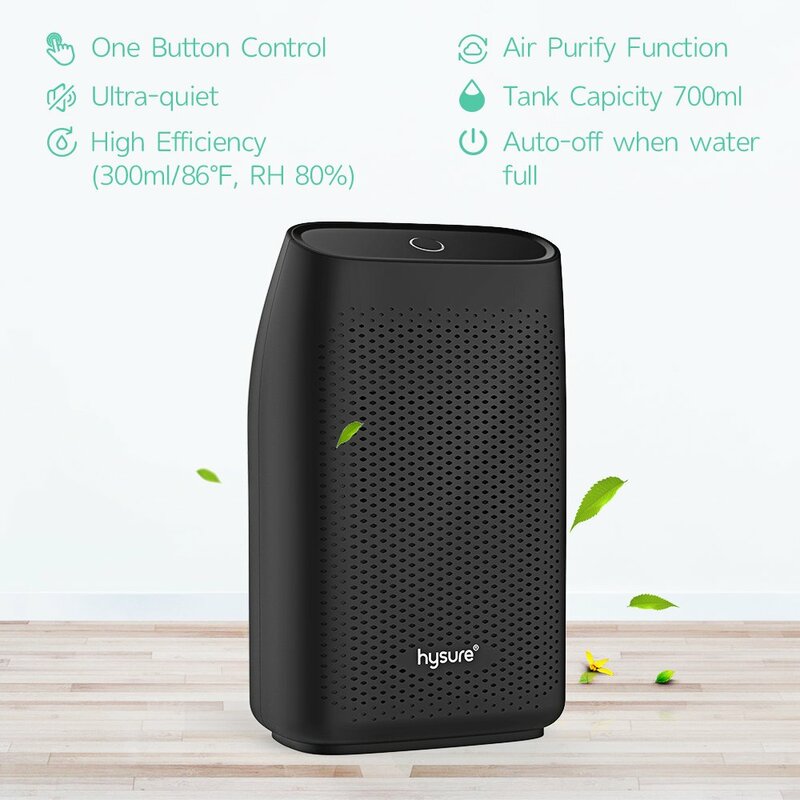 Next articleCan Humidifier Be Used With An Air Conditioner?